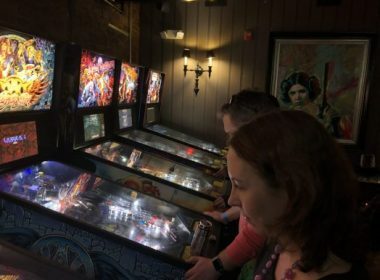 Flipper fun at Pinball PA and other places around Pittsburgh region feature a a cacophony of buzzing, beeping, bells and robotic voices. 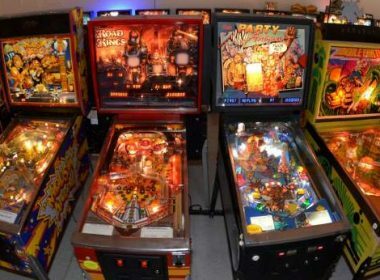 [Chicago] Rare Horror Pinball Machines Line Galloping Ghost’s New Arcade! 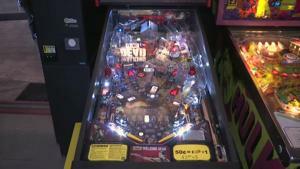 [Chicago] Rare Horror Pinball Machines Line Galloping Ghost’s New Arcade! 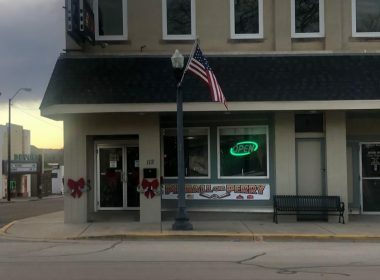 The first location opened on a Friday the 13th in 2010 with 130 arcade games that were saved from the brink of destruction and restored for all to enjoy. 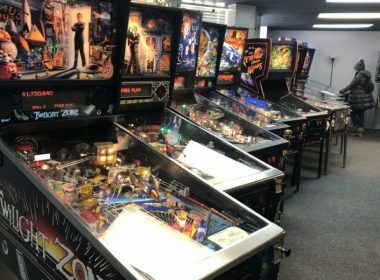 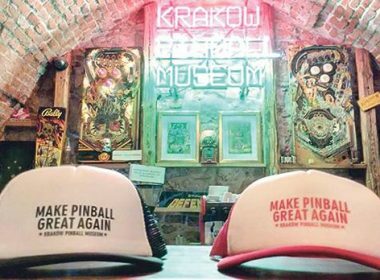 At Portland’s new pinball bar, Wedgehead, the food is a jackpot and Pinball wizards have a new go-to spot, attracting world-champion pinball players.